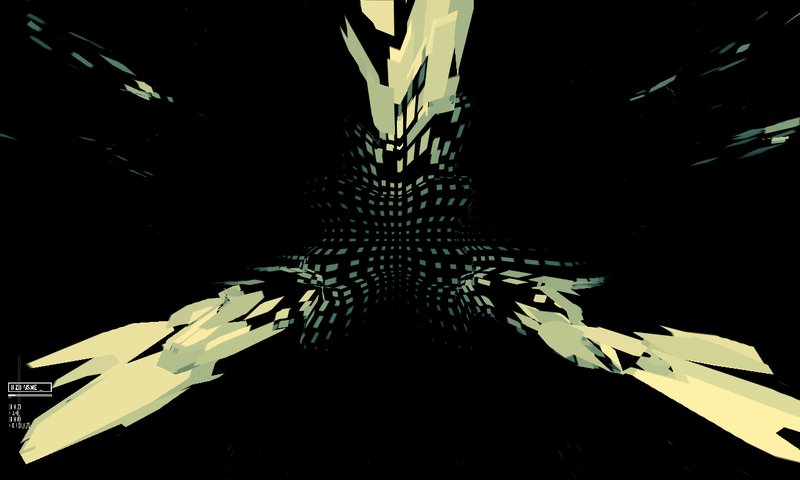 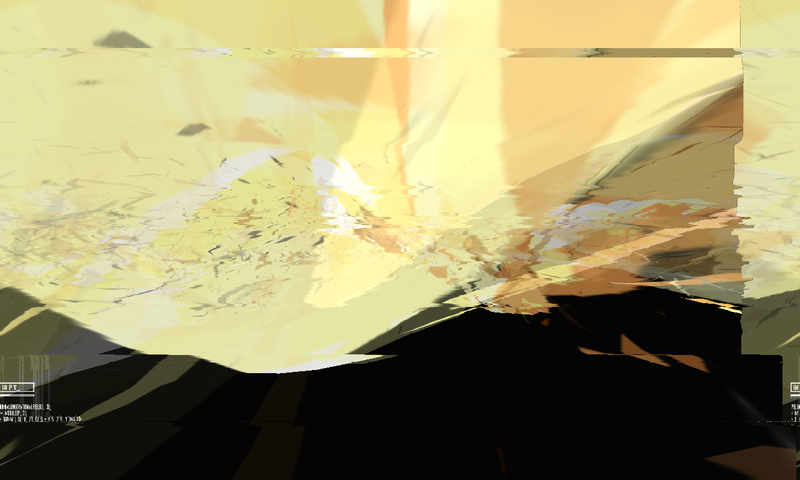 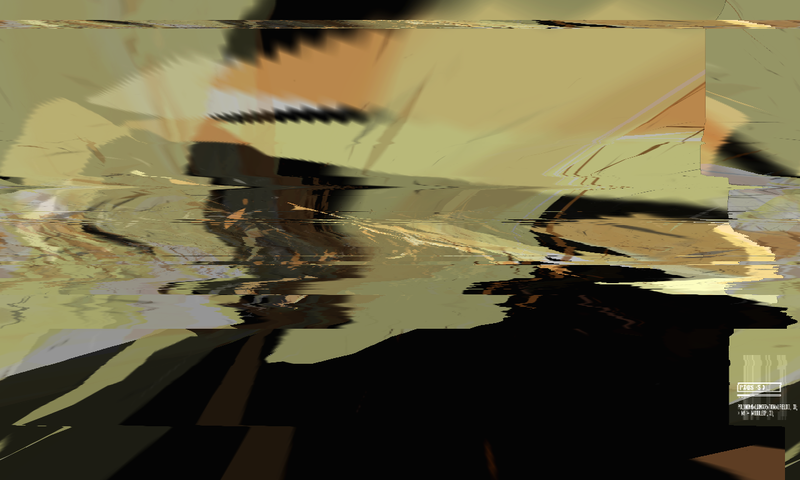 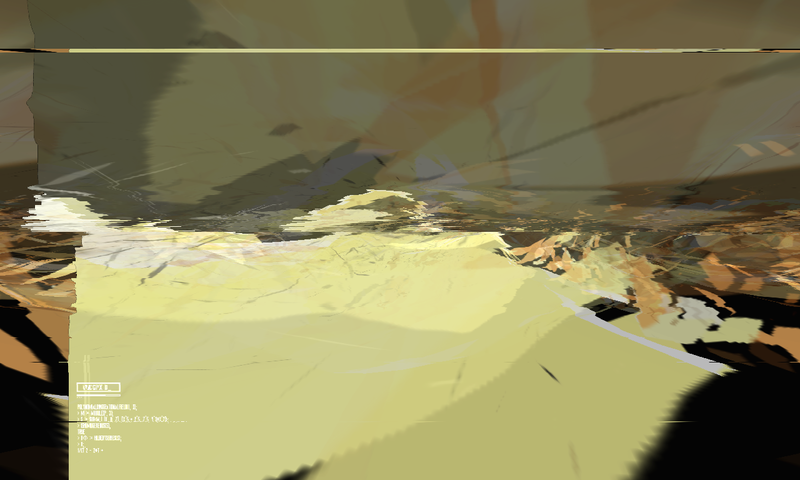 Transmutation: Abstraction is OS X application for live visual performance written in Processing. 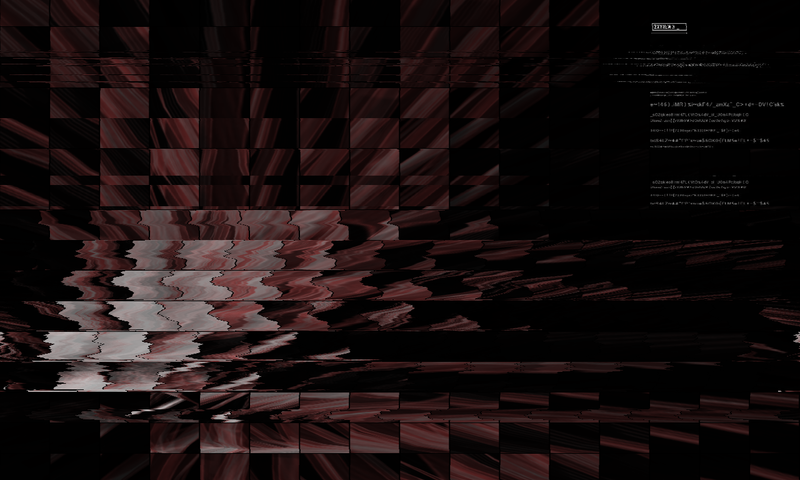 It has five configurable, audio reactive scenes with numerous parameters which can be manipulated in real-time. 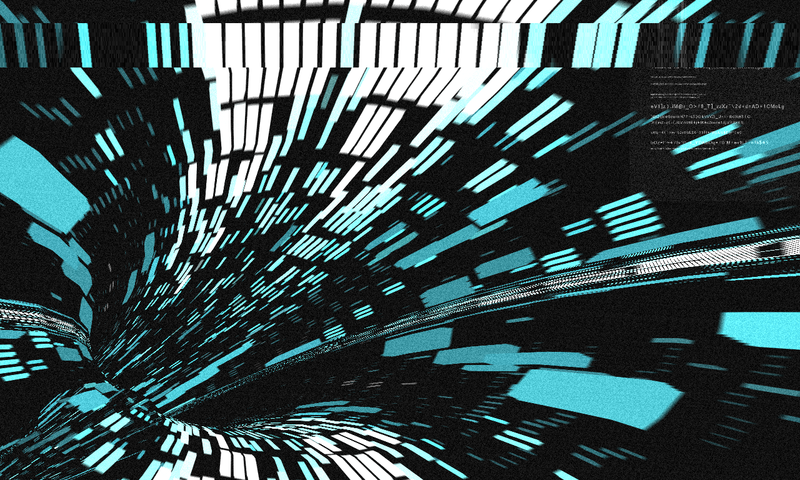 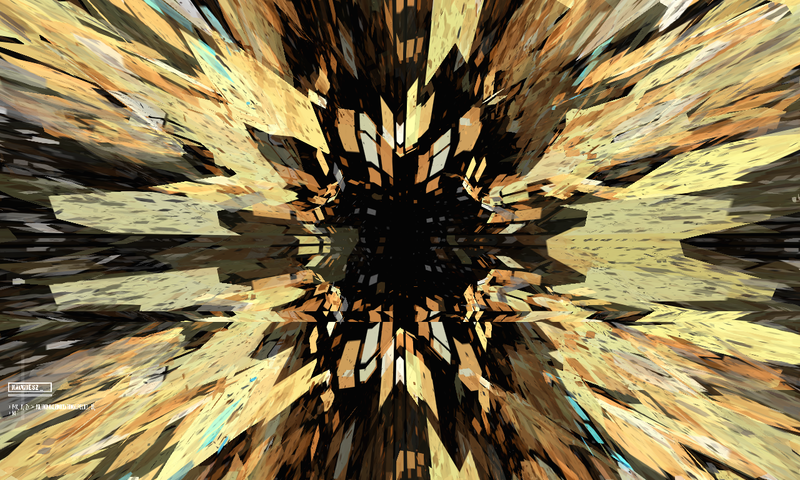 Frames from the application are streamed in real-time, via Syphon, into Resolume Avenue, where audio reactive, visual effects are used to further abstract the visual composition.